I.R.I.S investigators routinely conduct cell data analysis as part of an investigation. As the use of mobile devices increases, the use of cell phone records to put a person at or near crime scenes is also increasing. 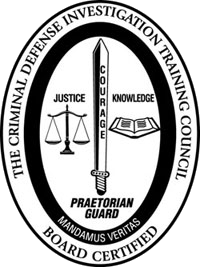 But the practice is coming under attack in courts nationwide, challenging an established practice by law enforcement that has lead to thousands of convictions. The use of historical cell site location data is different than real-time triangulation of three cell towers to locate a phone, or GPS technology using satellites. The accuracy of triangulation or GPS data is not in dispute, but phone companies do not save that data for an individual phone. Also, accuracy of the call and text message logs is not being questioned. Law enforcement officials often claim that they can place an individual in a particular area because a cell phone utilizes the closest cell site and that most cell sites have a range of no more than one to two miles. But cell phone signals do not always use the closest tower. They are controlled by a switching center to the cell site that best serves the phone network based on a variety of factors. Conditions such as weather, time of day, types of equipment and technology, and call traffic all affect an antenna’s range. In addition, the range of cell sites varies greatly, and tower ranges overlap significantly, and the size and shape of a tower’s range shifts constantly. Historical cell site data is not without benefits. 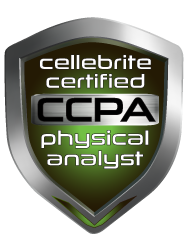 It can be used to place a person in a general area, and can help to validate GPS location data obtained from a forensic investigation. 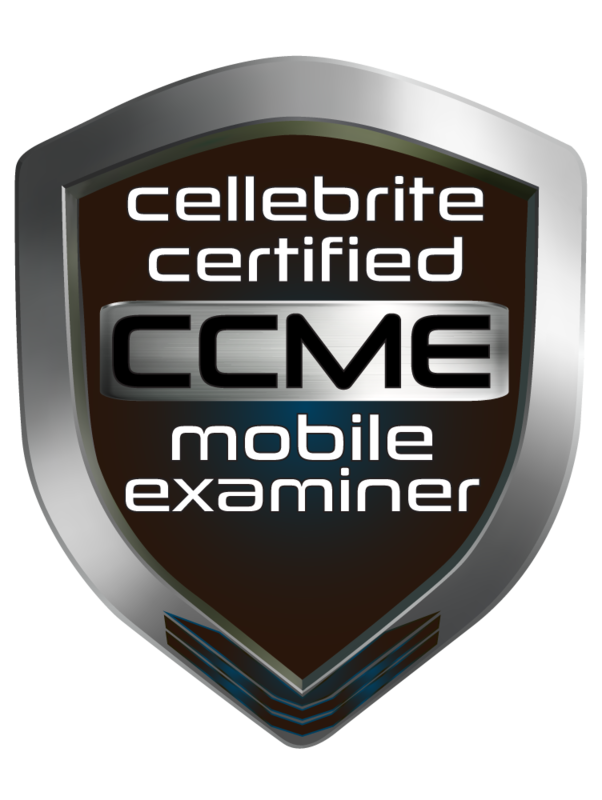 Our EnCase Certified Examiner (EnCE) and Cellebrite Certified Mobile Examiner (CCME) investigators are cross-trained criminal defense investigators. I.R.I.S. 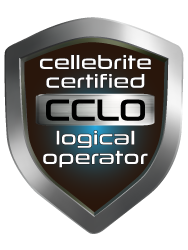 LLC investigators possess the knowledge and understanding of historical cell site location issues and have the ability to plot cell site location data.